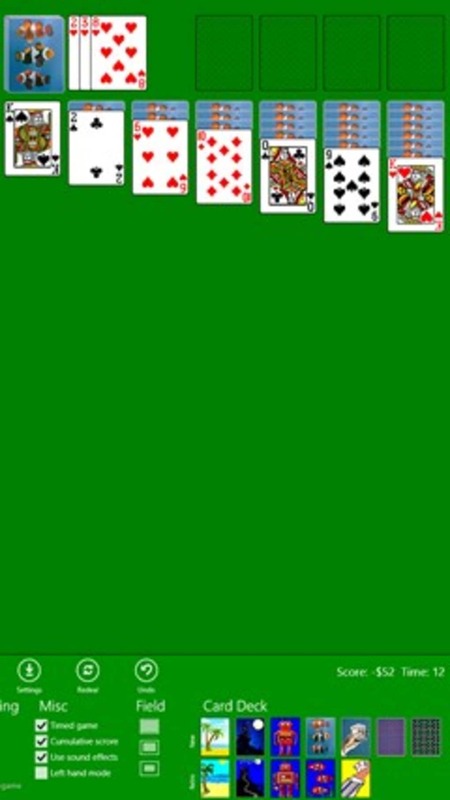 Classic Solitaire (Free) for Windows 10 is a digital version of the classic card game of solitaire. 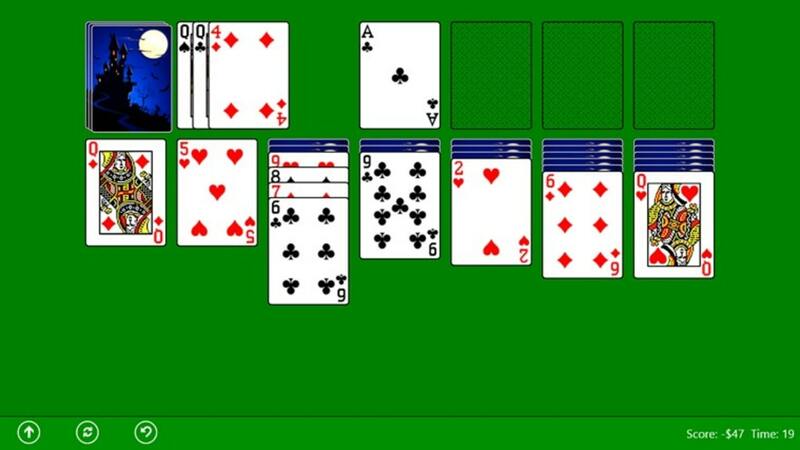 The computer takes care of the duty of dealing out the cards and players simply need to focus on finding the cards that they need to make suits so that all the cards can be played and they win the game. 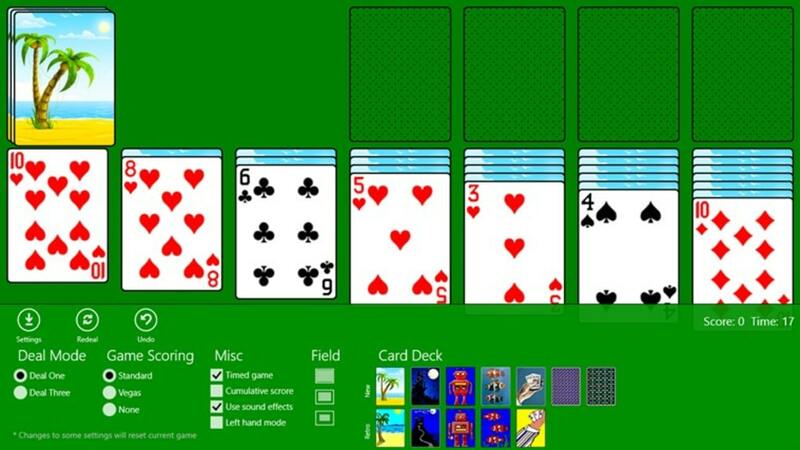 One of the great things about Classic Solitaire (Free) for Windows 10 is that the game can be played on any device that supports Windows 10 such as laptops, tablets, PCs and Smartphones. 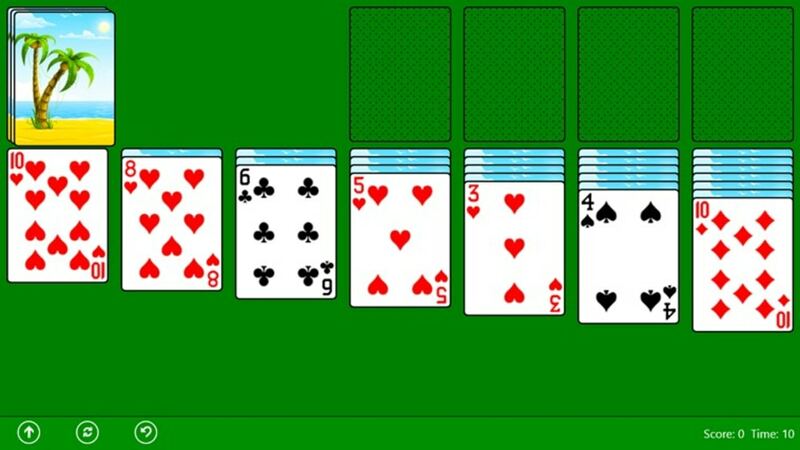 Unlike many other computer versions of the game, Windows 10 does not feature cool graphics or gimmicks, although it still remains very addictive thanks to the pure nature of the game and the retro style is a nice touch and is likely to appeal to older gamers. 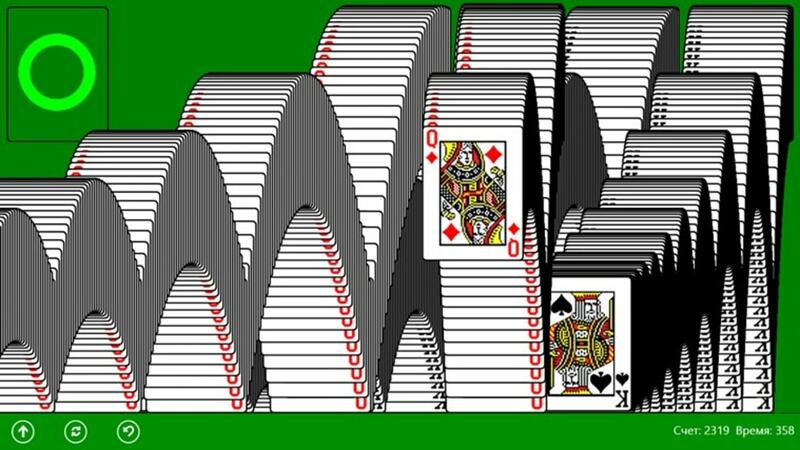 People who are looking for a way to kill a little time at work or while waiting for something more interesting to happen are sure to have fun playing Classic Solitaire (Free) for Windows 10. While there are not many features to choose from, this version remains true to the original, although the advertising that pops up through the game can be rather distracting. not opening to play. downloaded but cannot open to play. Any suggestions as to what I am doing wrong?